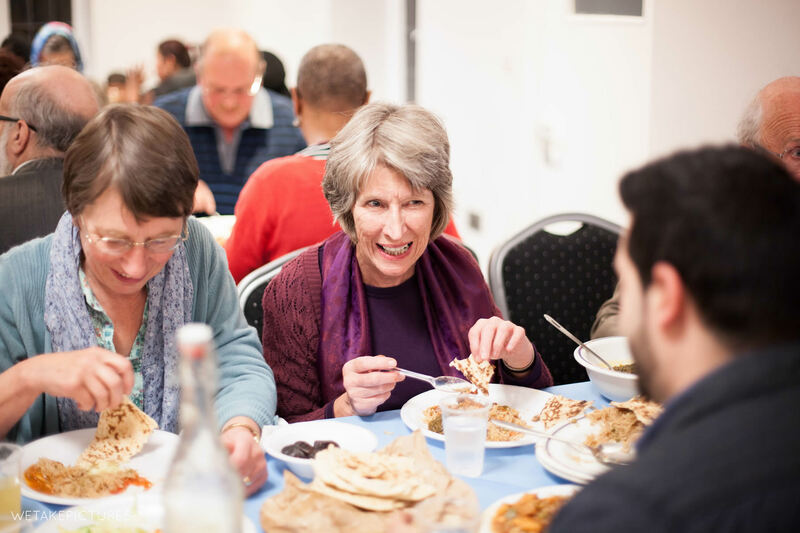 Through engagement with inter-faith communities, AMI aims to bridge the gap between Islam and other faith traditions by promoting shared learning and understanding of different faiths and beliefs. By inviting people of all faiths and none to partake in inter-faith events and activities, AMI also hopes to spread the message of peace and oneness taught by the holy Prophet and his impeccable family, to the wider world. 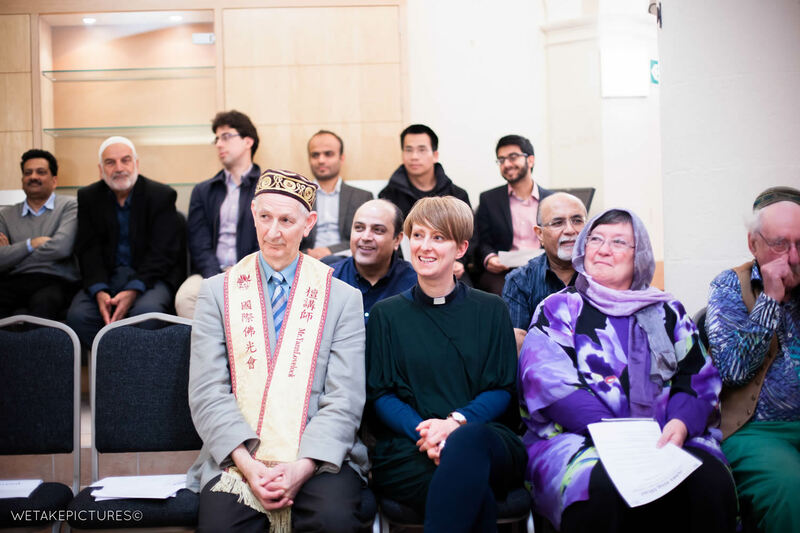 Below are the events and activities included within AMI’s inter-faith work..
Recognising the importance of improving inter-faith dialogue skills at the grass roots, AMI holds regular workshops open to the general public, with certificates awarded for successful participation. 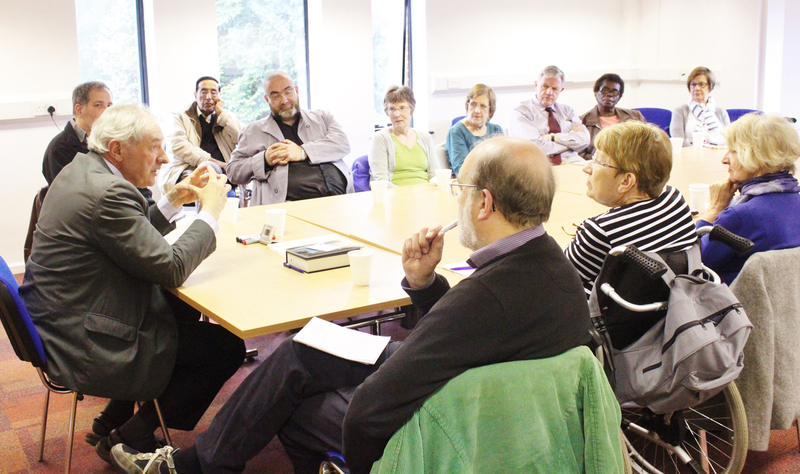 Study days convened by Dr Chris Hewer, founder of the ‘Understanding Islam’ series, have included ‘Muslim Engagement in the British Inter-faith Community’ and ‘Understanding Islam and Christianity’. 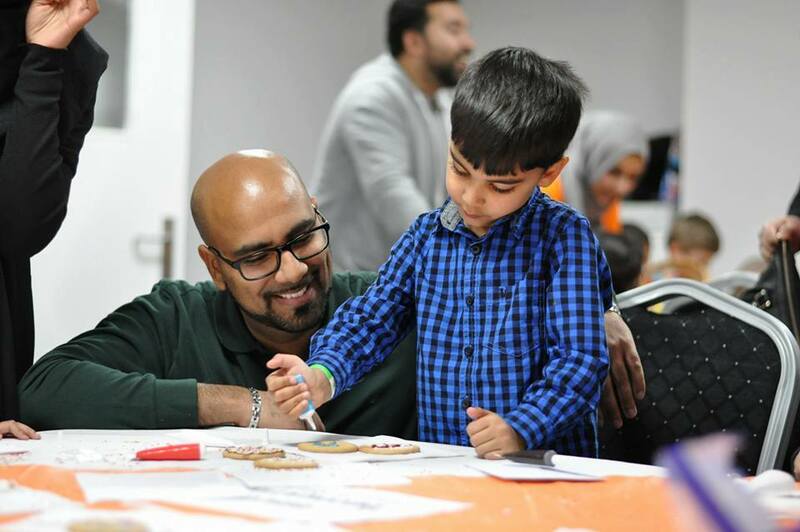 To cater for all ages, AMI also held an Inter-Faith Family Fun Day to celebrate Christmas, Hanukah, and the birthdate of the blessed Prophet, in association with Penny Appeal. Children enjoyed an evening of games and face-painting, whilst learning about the importance of unity and raising money for the East Africa crisis appeal.